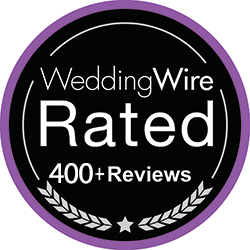 Wow - Nicholas we are impressed! 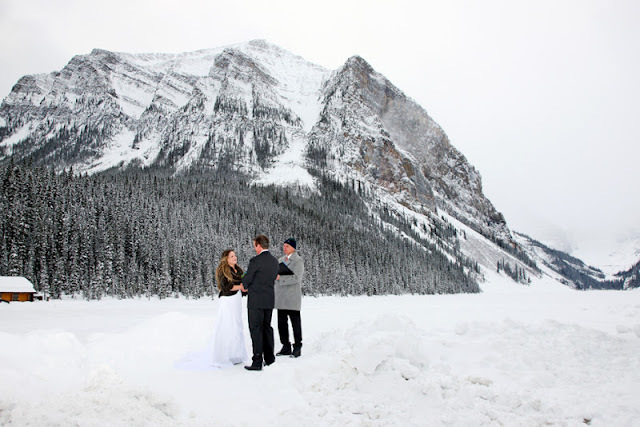 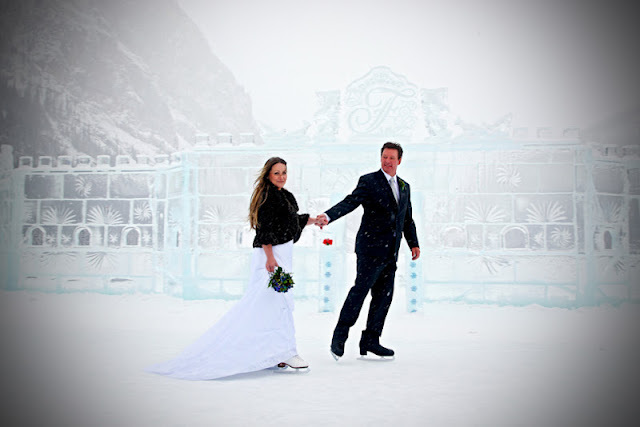 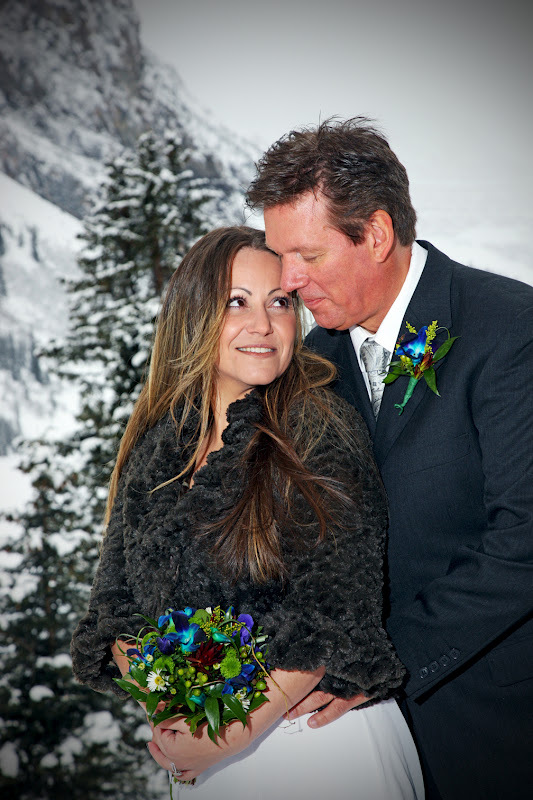 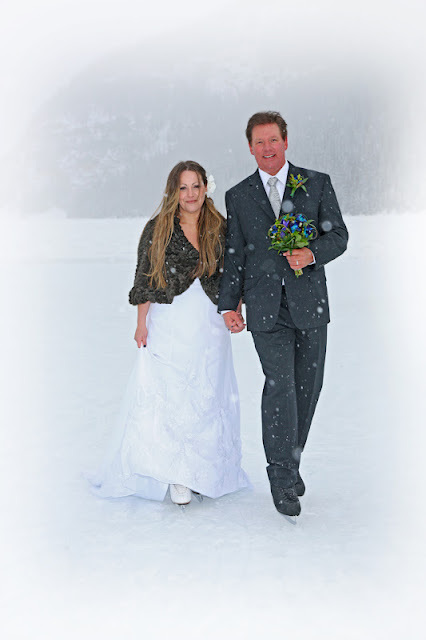 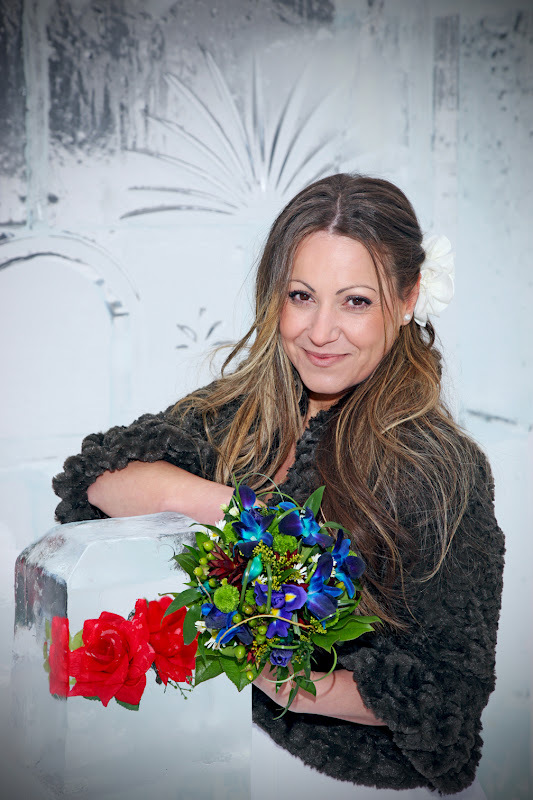 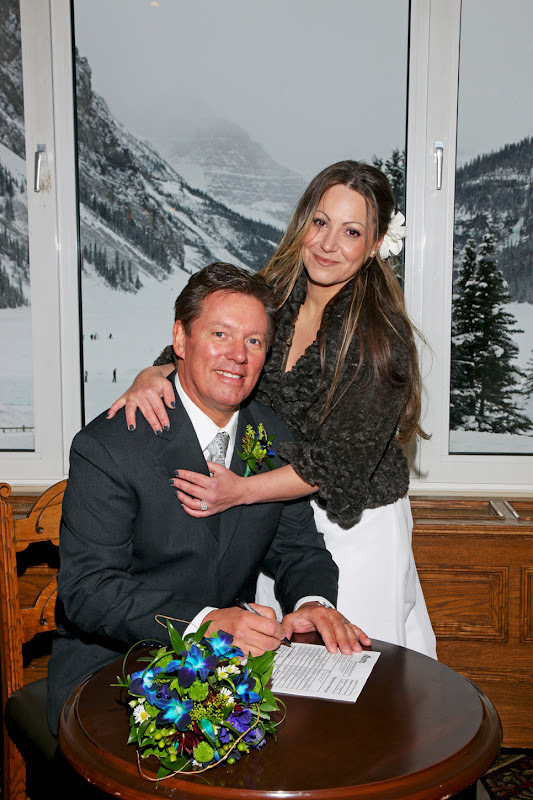 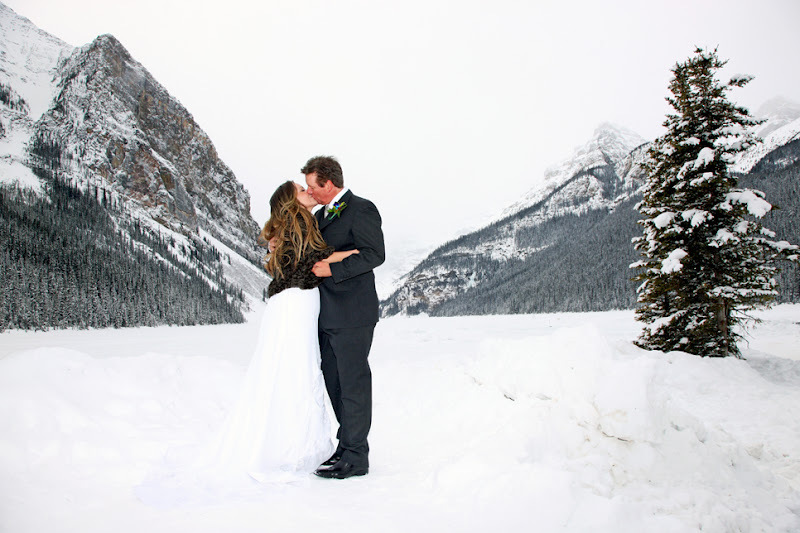 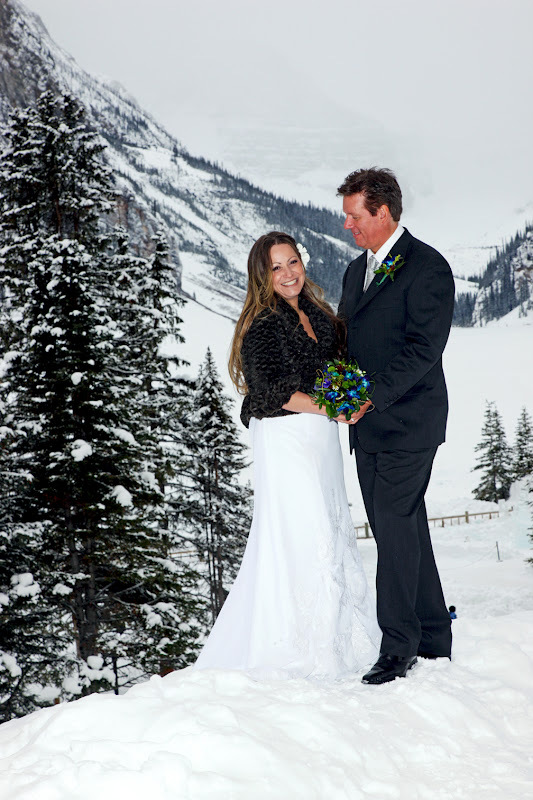 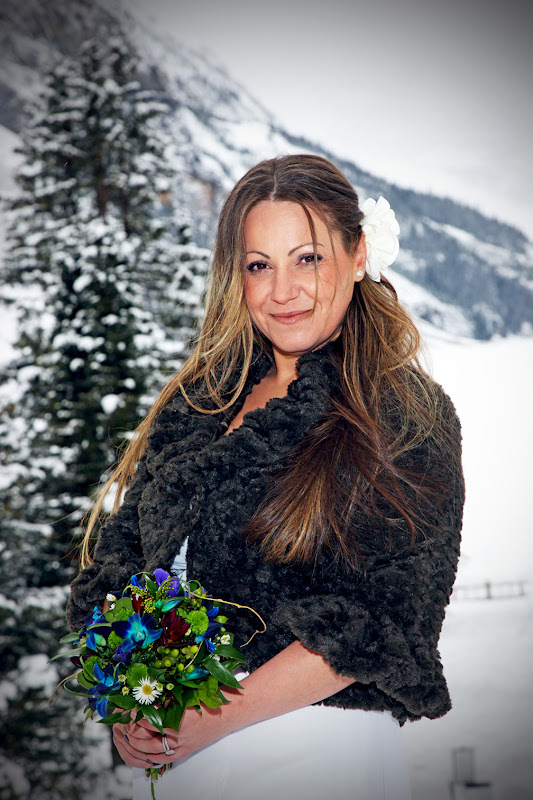 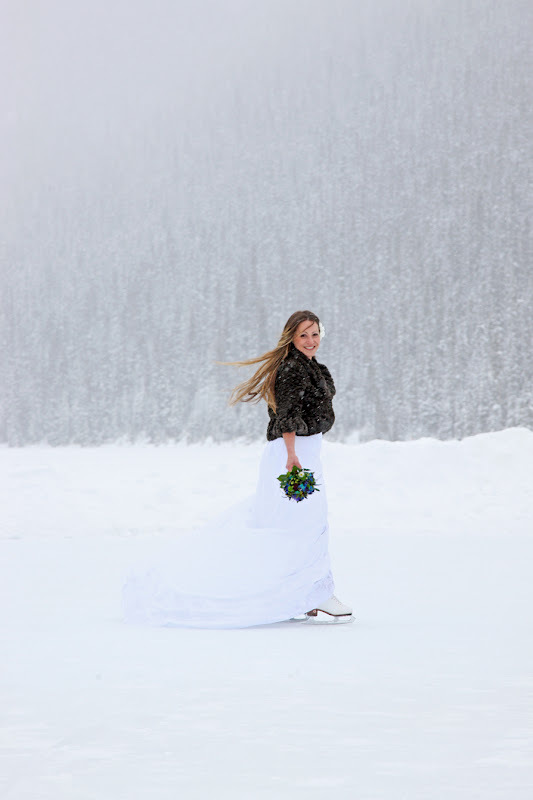 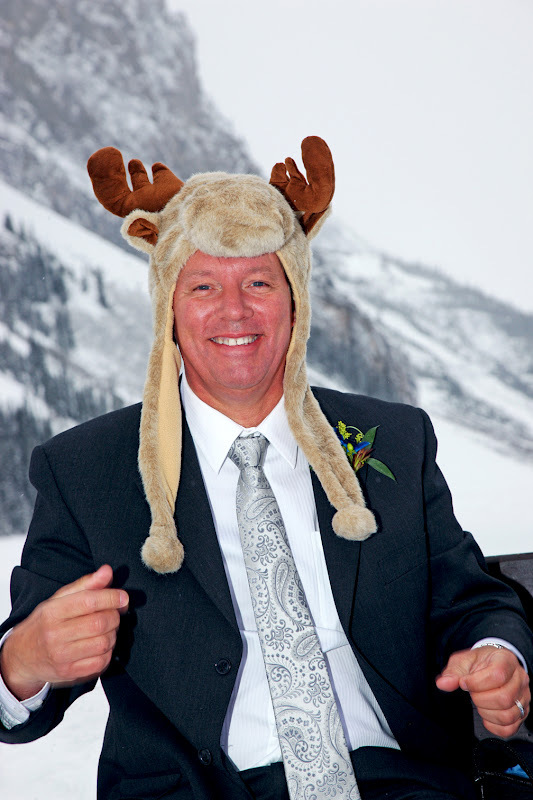 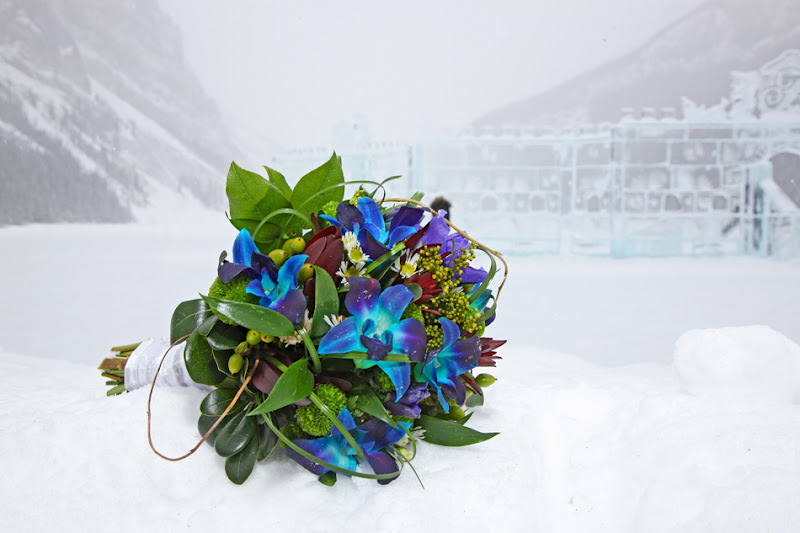 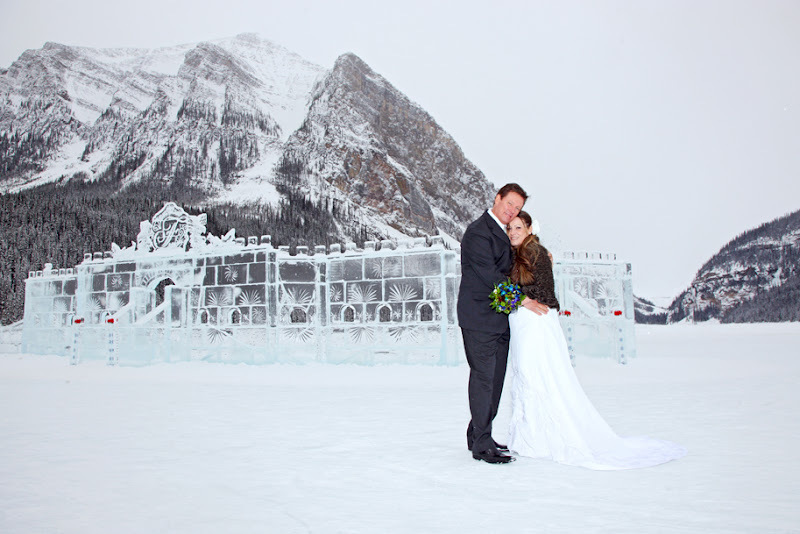 Ana & Nicholas came all the way from Australia for a White Winter Wedding at Lake Louise. 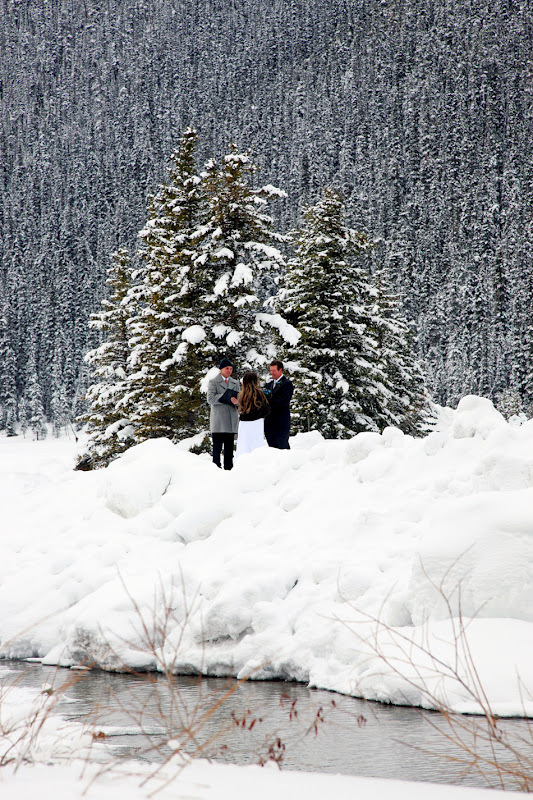 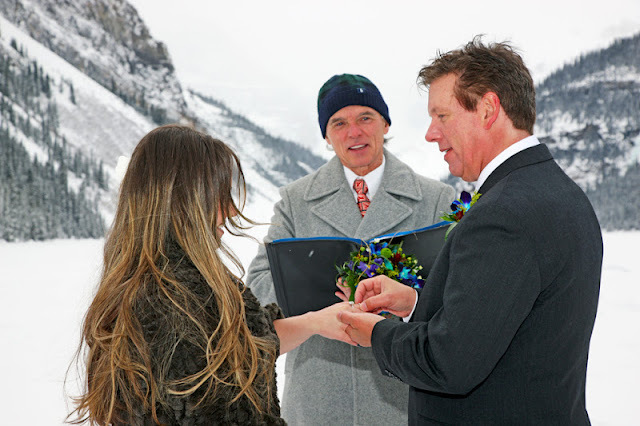 Local Marriage Commissioner Rob White performed a beautiful outdoor ceremony. 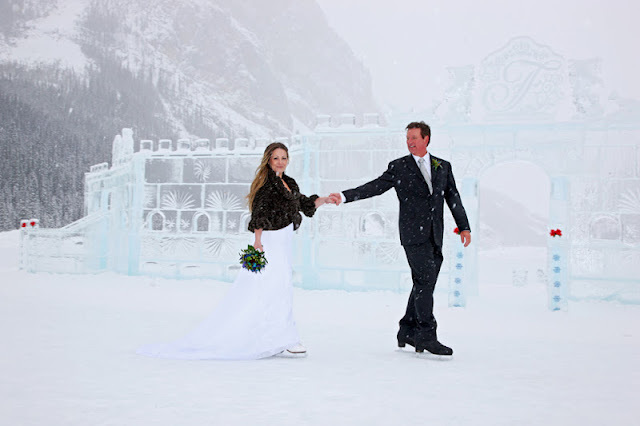 they looked fantastic skating around the ice castle! 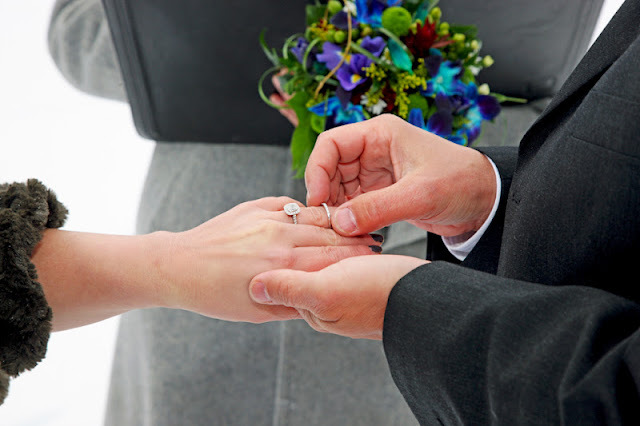 Wishing Ana & Nicholas all the Happiness in the World! 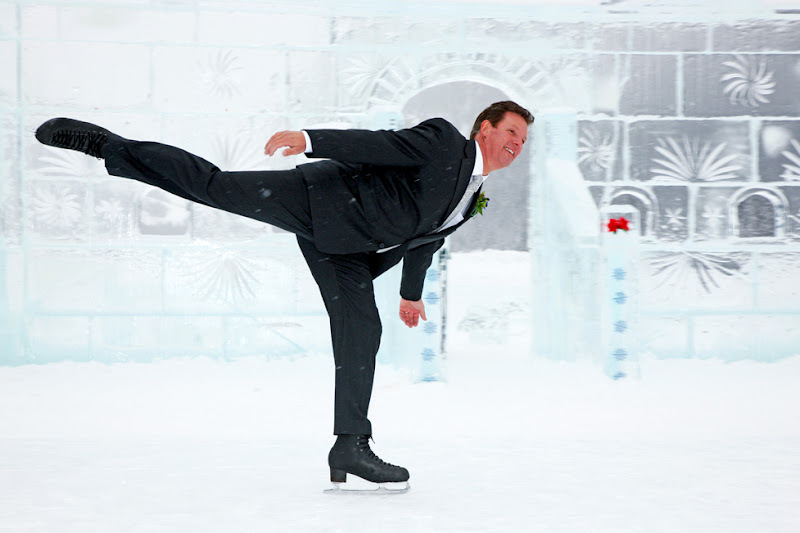 Thanks for bringing your ice skates!